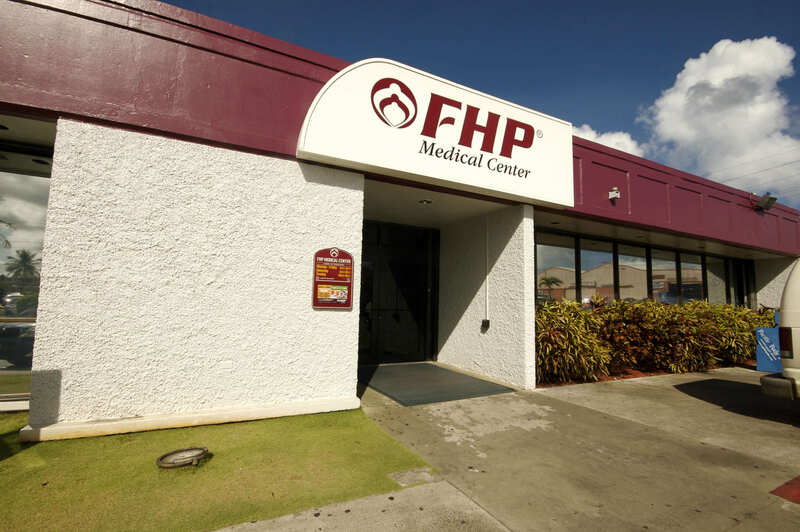 FHP Health Center’s affiliation with the University of Hawai‘i (UH) Cancer Center’s Minority/Underserved NCORP site will allow patients in Guam to participate in NCI-sponsored cancer clinical trials through the national NCI-supported network. Guam is a U.S. island territory in Micronesia, in the Western Pacific about 3,950 miles west of the Hawaiian Islands. The residents of Guam are U.S. nationals. “Currently, Native Hawaiians, Pacific Islanders and Asians represent a small fraction of patients enrolled in NCI-sponsored cancer clinical trials nationwide. 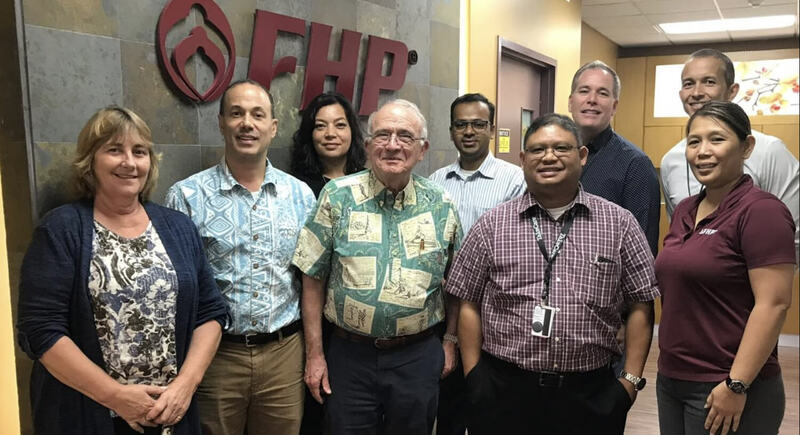 The inclusion of Guam to NCORP will increase accruals of underrepresented populations including ethnic minorities and rural residents,” said Jeffrey Berenberg, MD, UH Cancer Center’s Hawai‘i Minority/Underserved NCORP principal investigator. The majority (81%) of Guam’s population of 167,772 consists of Native Hawaiians, Pacific Islanders and Asians. During the period 2008-2012, 1,904 new cases of cancer were diagnosed in Guam and 736 residents lost their lives to cancer.